In the true nature of competitive growth, team changes within gaming teams is a common occurrence. Teams are constantly trying to perfect their rosters, and with that comes the unfortunate case of team shuffles – which we are more than accustomed to by now. Every so often a major change occurs and we’ve now been treated to our second one in two months. There has been a second shuffle between Bravado Gaming, Energy eSports and Ventus Gaming, and it does need a bit of clarification. 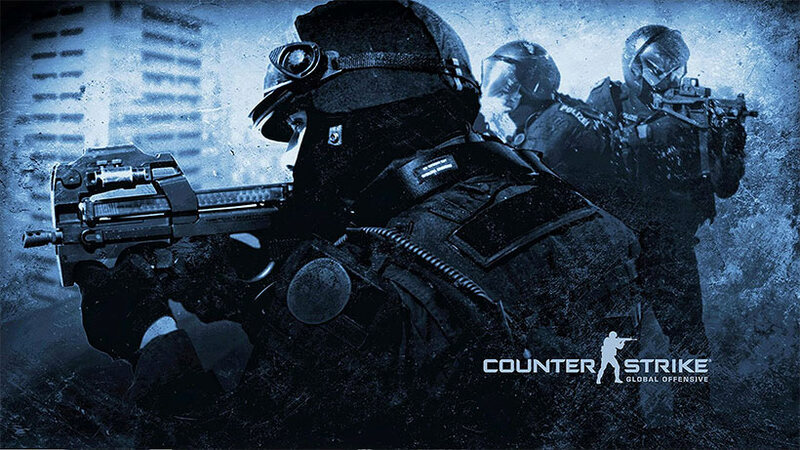 After the South African ESWC qualifiers both Energy eSports and Ventus Gaming underwent large changes within their competitive Counter-Strike: GO teams. Energy eSports said goodbye to long time teammates Ashton ‘Golz’ Muller and Ruan ‘ Elusive’ Van Wyk. In the shuffle, former captain James ‘zer0chance’ Wijnberg moved to the bench and assumed the captain role with the remaining spots being filled by Jaun ‘Zeo’ Nieuwoudt and Jean ‘kustoM’ Herbst from Ventus Gaming. Energy eSports veteran Stefan ‘Nefan’ Smit rejoined the roster completing the new lineup. 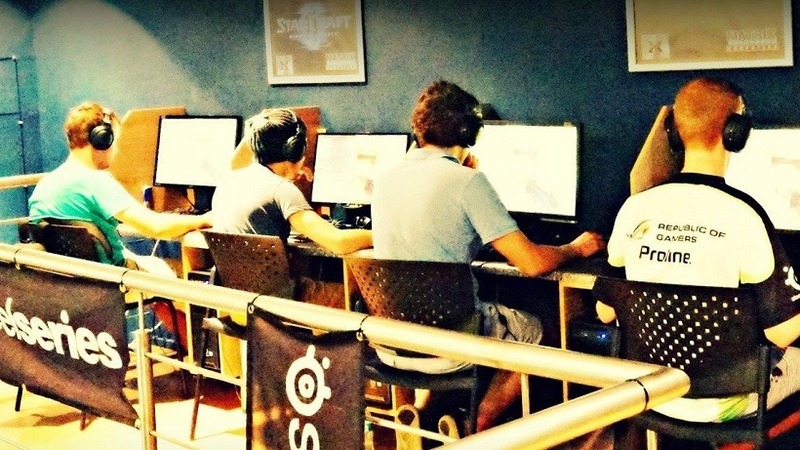 Ventus Gaming replaced their entire team with a new roster comprised of Eternal Conflict and Energy eSports: Ashton ‘Golz’ Muller, Ruan ‘Elusive’ Van Wyk, Trevor ‘Kanibalistic’ Morely, Dean ‘HackeM’ Seyfried and Daniel ‘Spoof’ Van Wyk. The Bravado Gaming roster remained unchanged as they set their sights on ESWC while all the changes occurred. Close observation of their performance at ESWC showed that the team still had quite a bit of work to do if they wished to retain their top spot. This is why it came as no surprise when captain Dimitri ‘Detrony’ Hadjipaschali announced yesterday that the Bravado Gaming squad would undergo a large roster change. The news surfaced among connected circles late Wednesday evening that Aran ‘Sonic’ Groesbeek and Ashton ‘Golz’ Muller would be leaving their respective organizations to join the newly dubbed “ultimate” Bravado Lineup. These were of course just rumors, but yesterday Detrony announced via his Facebook page that the rumors were true. “… I am extremely determined to take up this new challenge, but at the same time sad about what I leave behind, the memories made and success achieved with not just teammates, but with my friends, both Dane “racno” Friedman who I have been playing alongside with ever since 2006 and Leon “Flarez” Wong, who have decided to step down understandably to make this happen. I don’t think this would have been done, and the roster adjustments that everybody is involved in if every single one of us never believed that there is actually hope for a South African team to attempt an international event, once again. As for myself, I am not perfect and none of us are perfect, and of course we all intend on improving individually and giving it another shot, as correctly as we can. I hope others not involved in this emotional roller coaster can see some sort of understanding through this, and can continue to support Bravado, as I can assure you we will be giving our best. This unfortunately left gaps in both Ventus and Energy eSports and at a truly inconvenient time. Bravado Gaming have already qualified for the MWEB GameZone Master Series, as well as working towards defending their title at the Do Gaming Championships later this year. While roster changes are common, the addition of two new players to a team without a transfer window for major tournaments has yet to be discussed. Whether they will still be allowed to compete at this year’s Do Gaming Championships is a begging question. 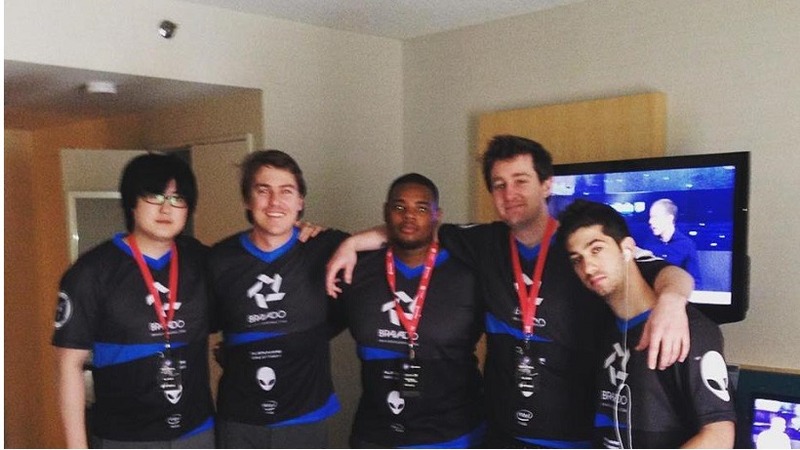 Energy eSports prior to their original shuffle (left to right): Golz, Elusive, zer0chance and Sonic. A large majority of the community are eager to see who both Energy eSports and Ventus Gaming will pick up now that they each have a spot to fill. Leon ‘Flarez’ Wong is now a free agent, and whether he has been picked up by either teams will only become evident during this weekend’s Orena Battle For The Throne. Energy eSports have not yet confirmed their 5th player, but there are rumors flying that they are trialing a few new players. All we can do now is sit and wait. A few people expressed their concerns about the constant roster changes offering both positive and negative points to the current change. I for one am quite pleased that the scene is continuously trying to expand their capabilities by attempting to perfect their roster. This only promotes better competition and with tournaments getting bigger, prizes becoming more lucrative, I strongly disagree with the opinion that Bravado Gaming will be unbeatable. All this is going to do is push those other teams to prove them wrong, and work harder to beat them. While we may have been in an extremely exciting time with close competition, we’re entering a new phase now with teams growing even stronger as we work towards the end of the competitive calendar. Previous article TROLL is coming back as TROLL: THE RISE OF HARRY POTTER, JR.